Healthy fats exist and here why you should be eating them. Healthy fats can replace some of our best most savory dishes with guilt free indulgence. If you're anything like us you have questions on healthy fats and how you can use them in your daily meals. What the heck is healthy fat? - Monounsaturated and Polyunsaturated fats. Both of these are heart healty and reduce LDL cholesterol which clogs arteries, and puts your heart at risk. Monounsaturated fats are among the healthiest of all fats. Polyunsaturated, which includes your omega-3 and omega-6 fatty acids, are essential fats our bodies need for brain function and cell growth. For your health benefit Omega6s work with omega-3s to lower LDL cholestrol. 🤔 Great information, but how do i tell the good from the bad?? Do you need more reasons to have avocados or are you just happy to see it here? A standard avocado has almost 23 grams of monounsaturated fat! With 40% of daily fiber, naturally sodim and cholesterol free, it's a happy and tasty addition. Try using it in place of mayo, butter or sour cream. Salads, Sandwhiches, Pastas the possibilities are endless. One cup of olives has 15 grams of mainly monounsaturead fat. Remember, always organic, virgin, and cold pressed; different varieties of olives contain many other benefical health kicks. Clearly the behemoth of unsaturated fats, flaxseeds hold 48 grams of fat and you only need 1-2 tablespoons to see the change. Ground flaxseeds (or Flax meal) can be used to replace an egg and provide antioxidant properties. Flaxseeds also contain fiber so you'll promte a healty heart and digestive tract. Aim for the highest levels of pure cacao to reap the benefits. Cacao also contains vitamin A, vitamin B, vitamin E calcium, iron, potassium and so much more. With so much contoversy surrounding soy; do we need it? Is it a healthy alternative? 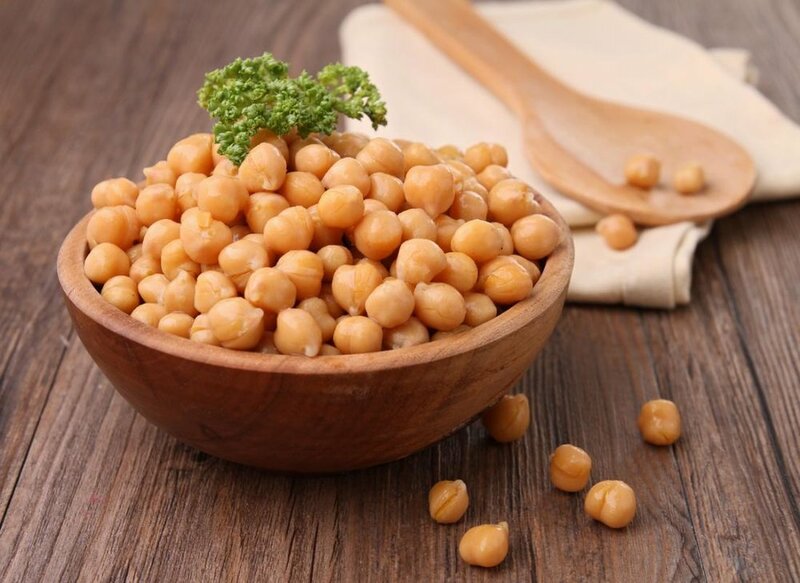 what's the difference between sprouted and organic?, let's give chickpea tofu a chance. Chickpea tofu is made from, you guessed it, chickpeas or garbanzo beans. Not only does it take little time to prepare with minimal ingredients, this savory snack packs 10grams of protein and fiber with the minimal fats you need to constitute weight loss. Newer PostNot Hungry Before the Gym?